We're introducing a new Lending Library at the parish office. Parishioners will now be able to check out resources in the form of Books, CD's, and DVD's from the parish office during business hours. Books may be checked out for up to 10 business days, CD's and DVD's can be checked out for up to 5 business days. The library is free to parishioners. 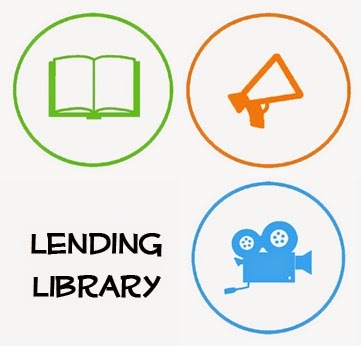 Check out the full list of resources by going to the "Adult" tab of our website and clicking on Lending Library! 125th Anniversary Celebration this September!